Experience the Three Kingdoms story woven through a vast roster of characters including all 83 officers from the Dynasty Warriors series, and newcomers like Cheng Pu, a Wu officer who supported the Sun family across 3 generations, and Zhou Cang, a Shu officer known for his fleetness of foot. 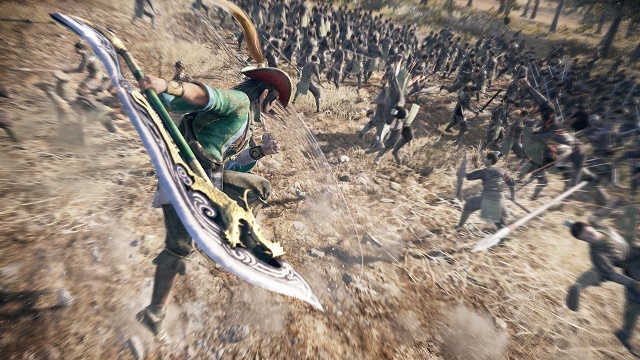 10/23/2018: A game update for Dynasty Warriors 9 will add support for two player co-op play to the game. 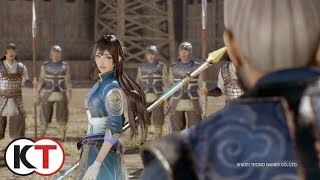 2/13/2018: Dynasty Warriors 9 is now available on PC, PS4, and Xbox One. 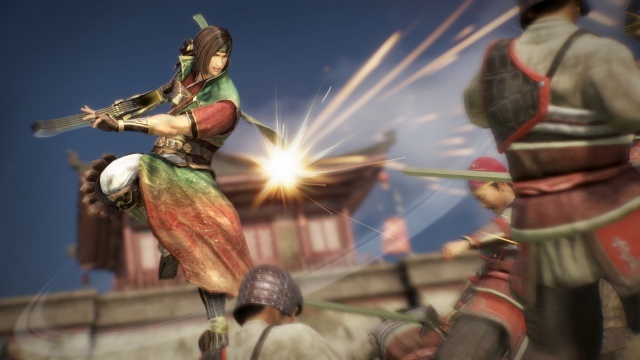 8/3/2017: KOEI Tecmo announced that Dynasty Warriors 9 will be available on PC, PS4, and Xbox One, and released details on the new battle system.